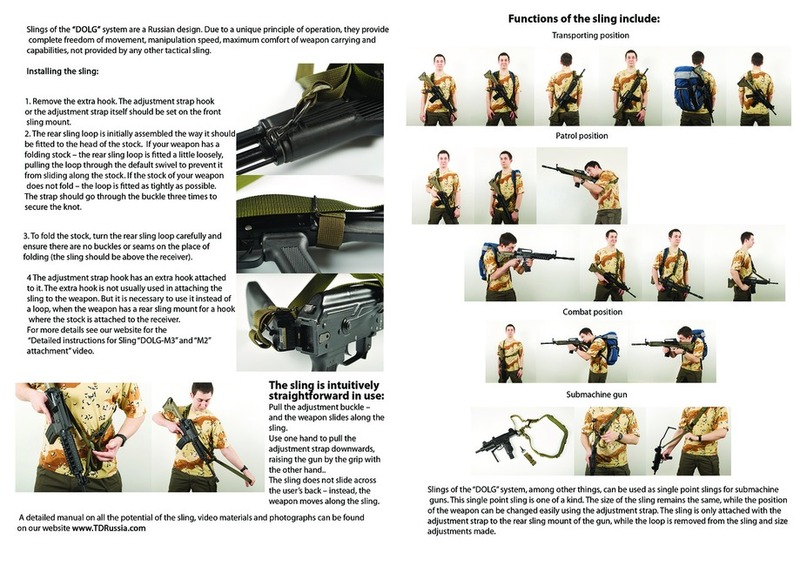 More features you can check in instruction. 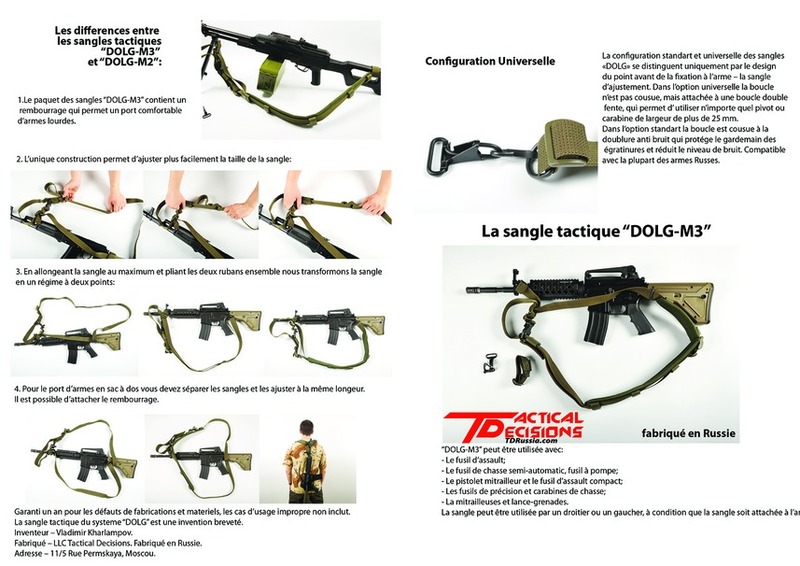 Dolg M3 used by Real FSB/MVD/Army operators. 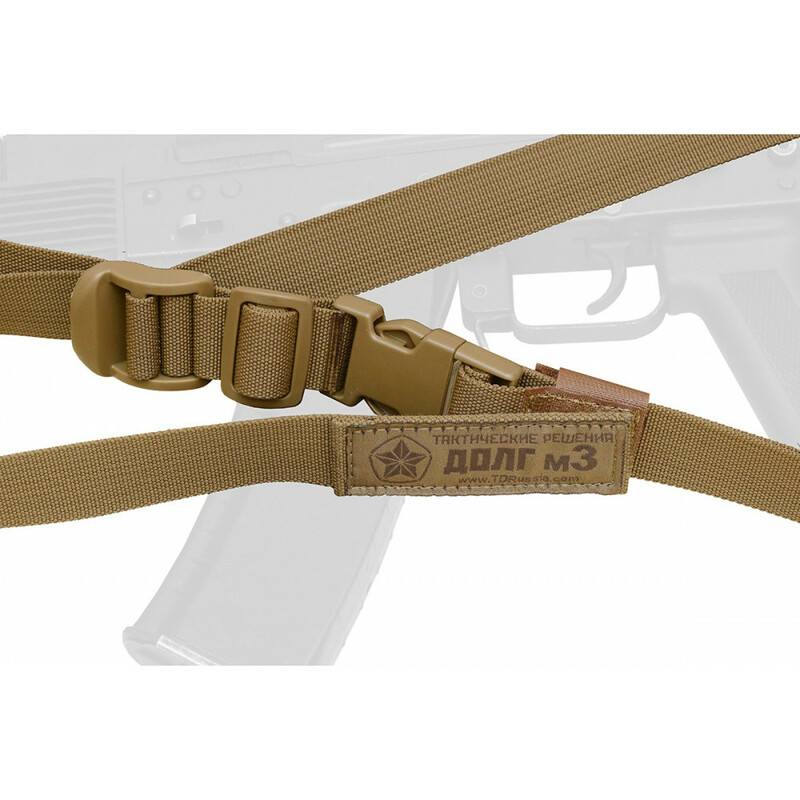 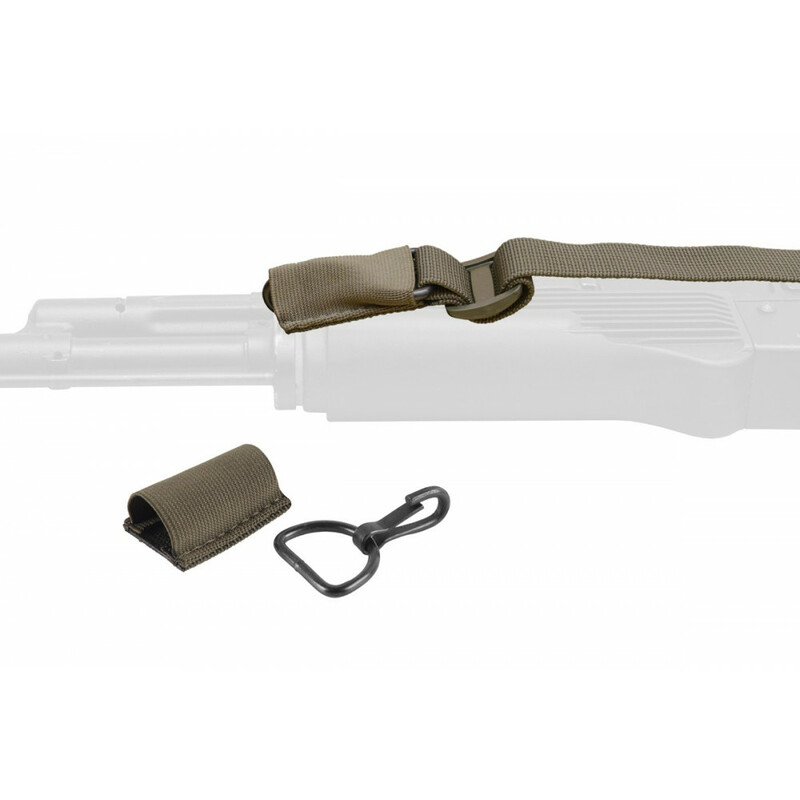 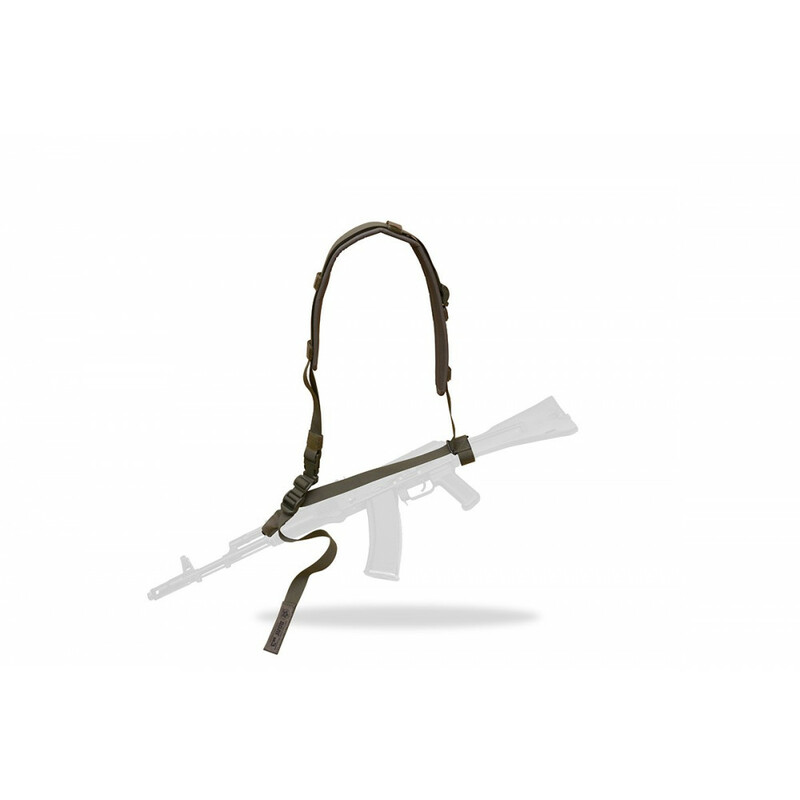 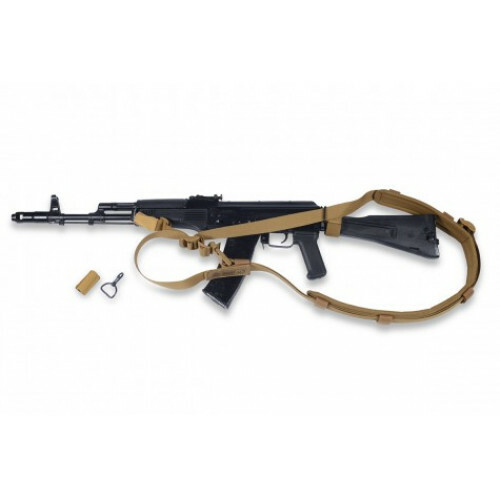 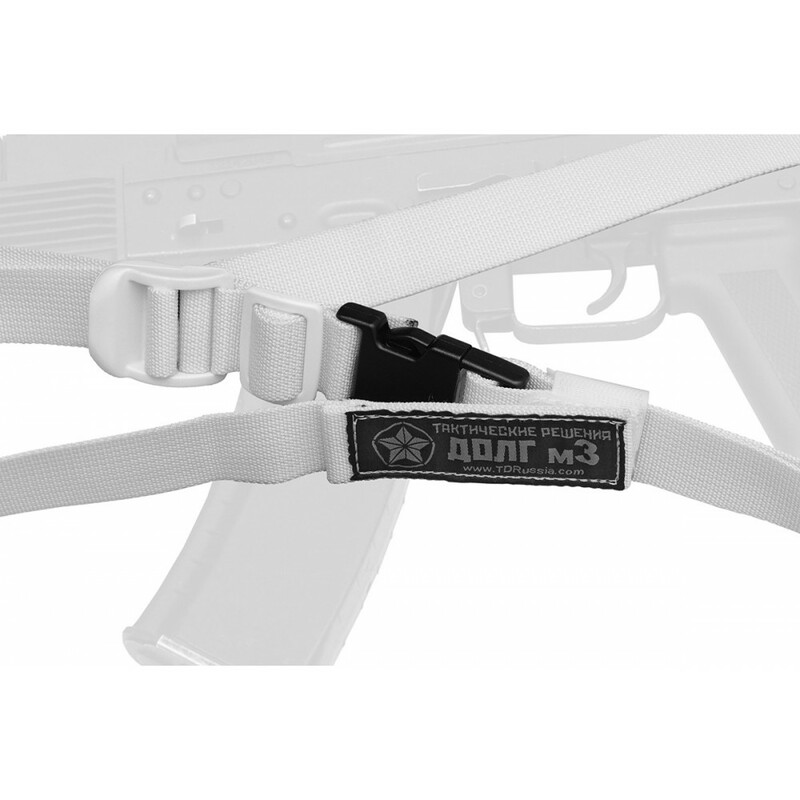 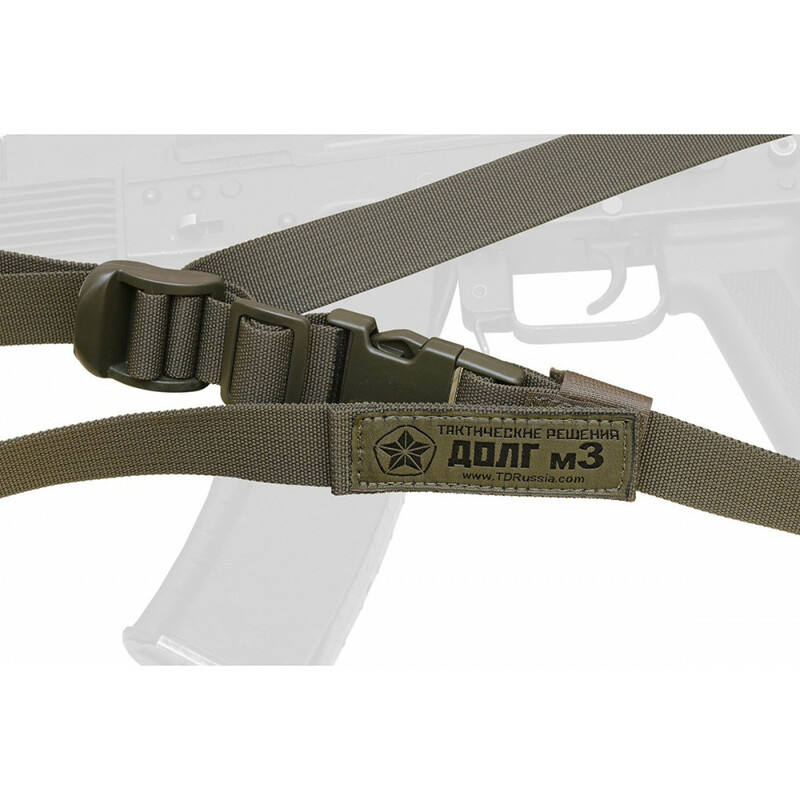 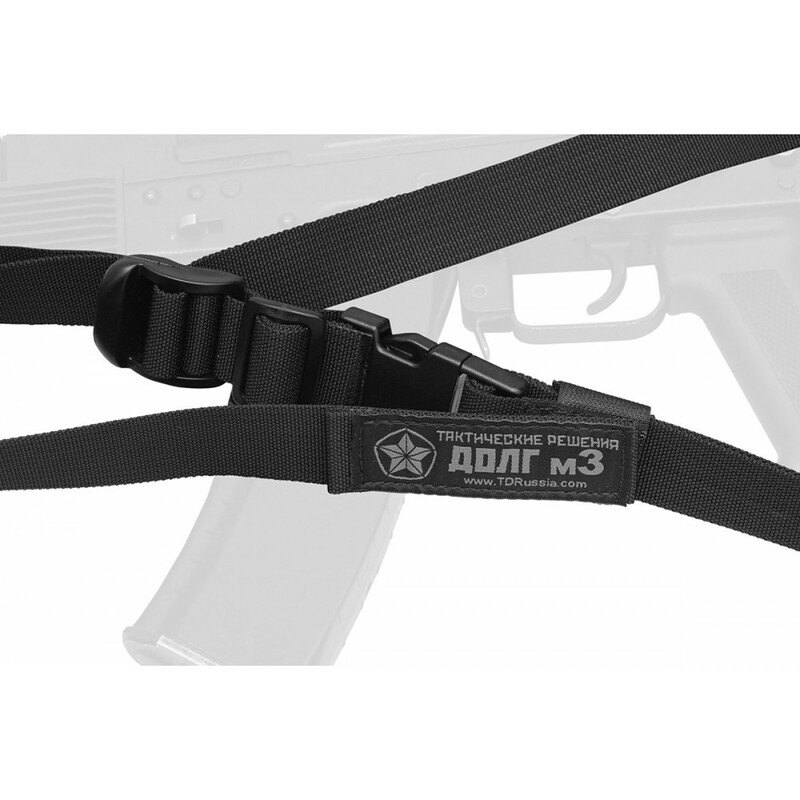 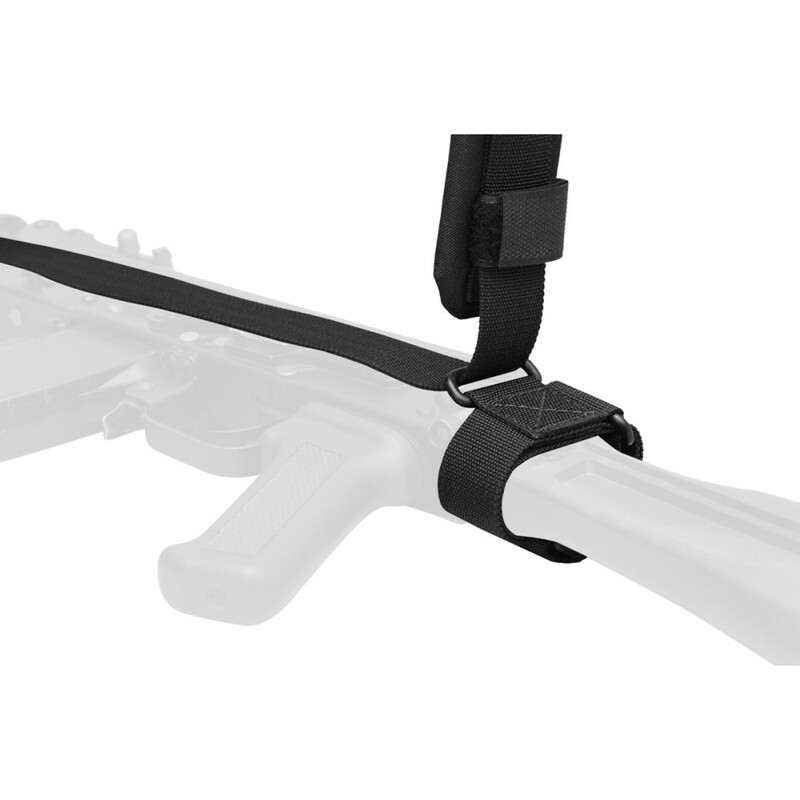 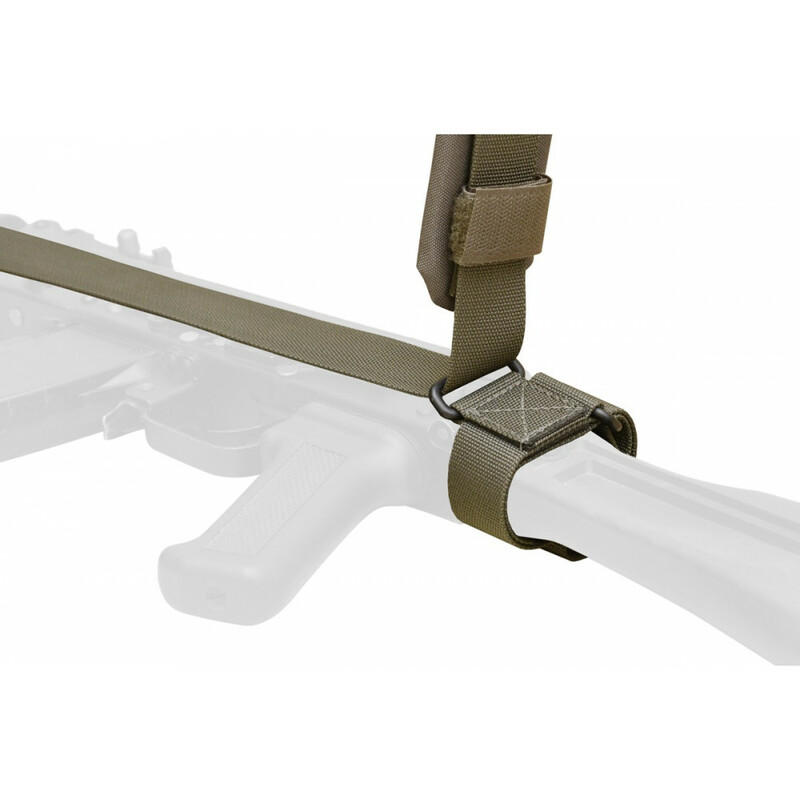 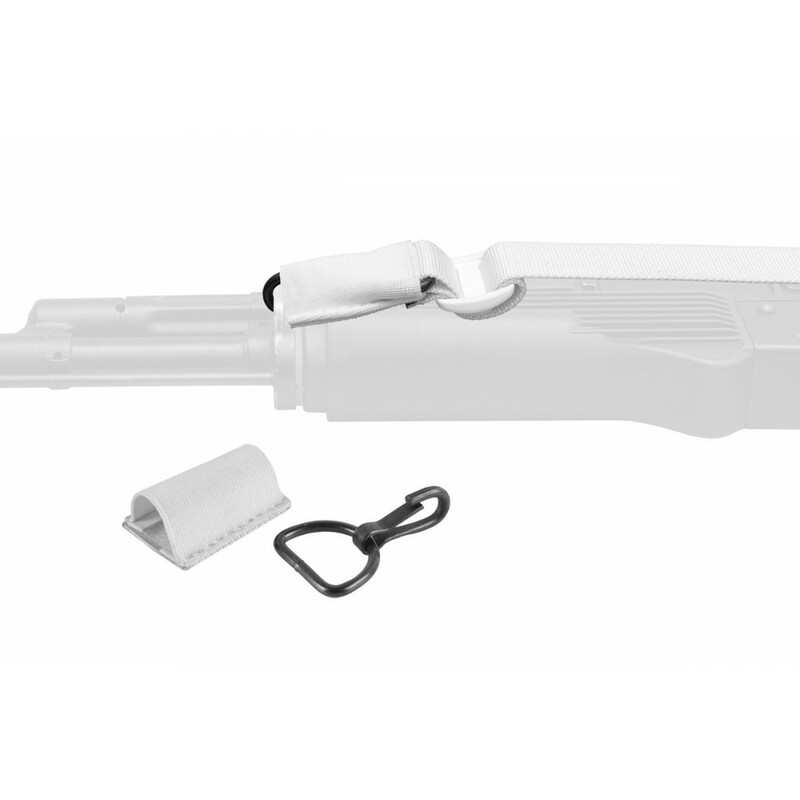 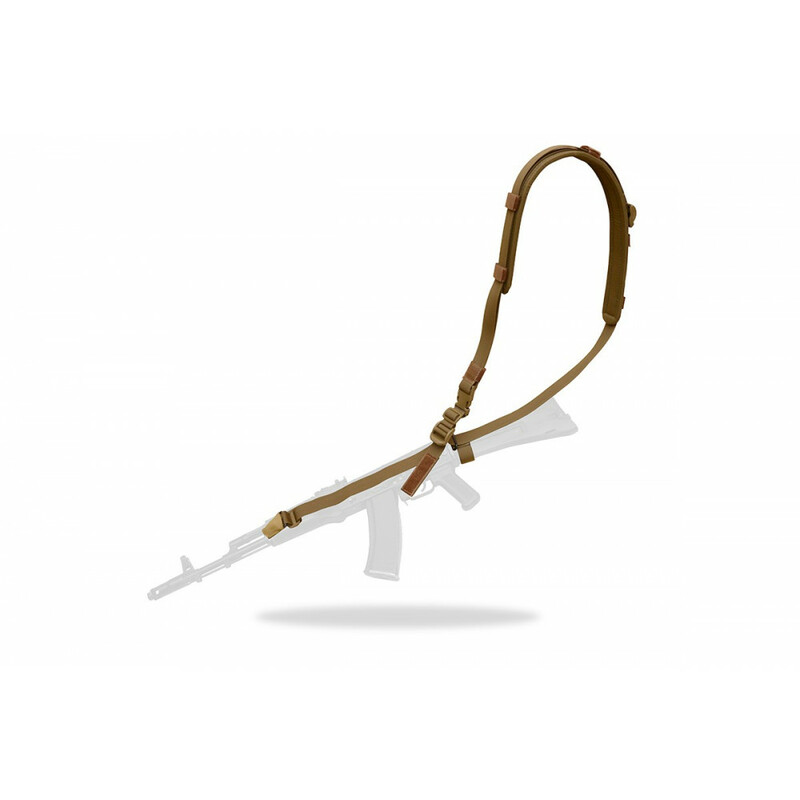 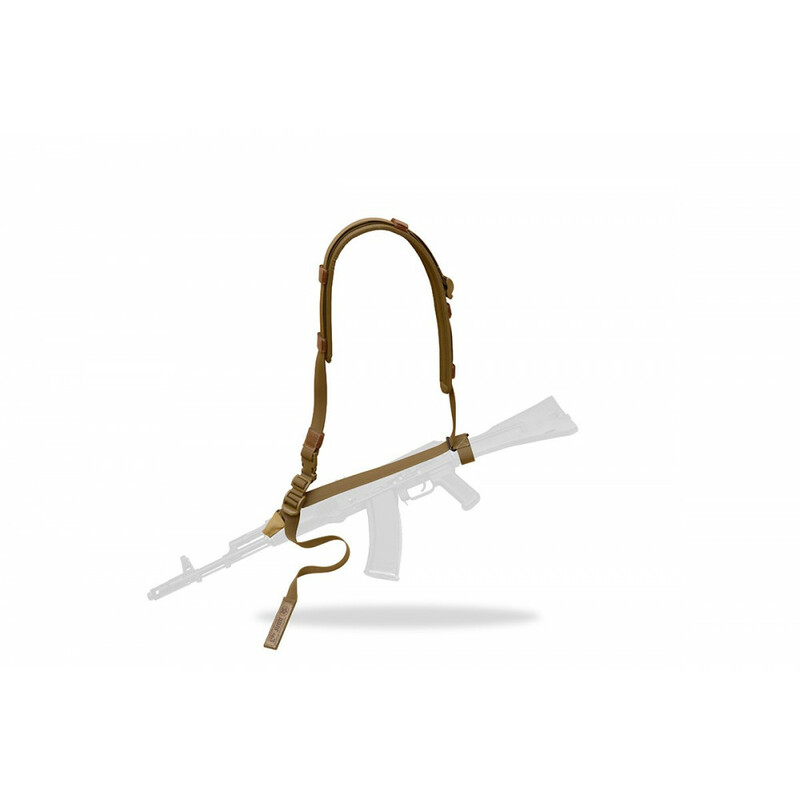 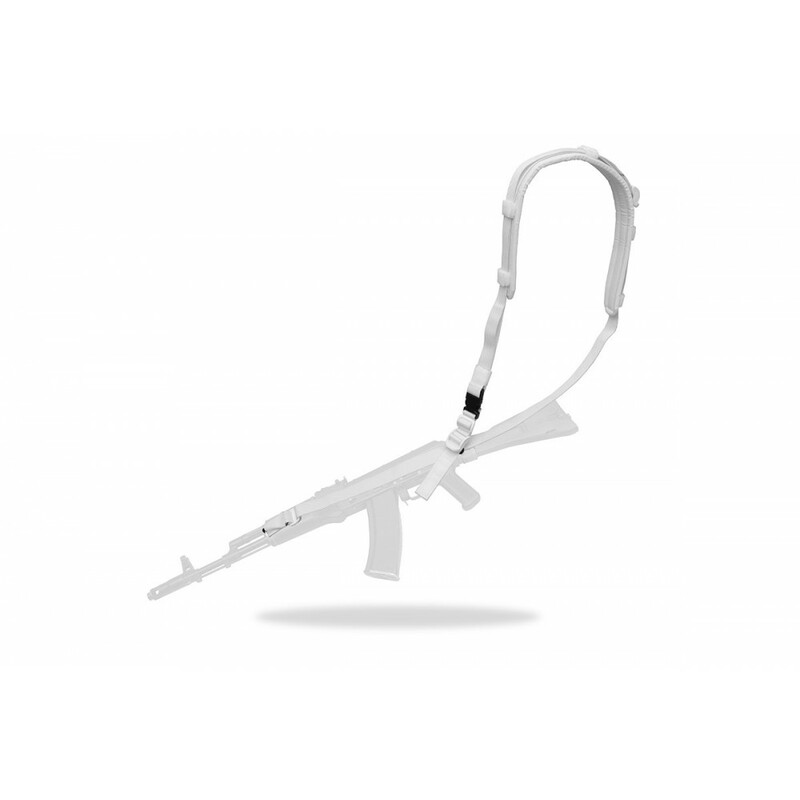 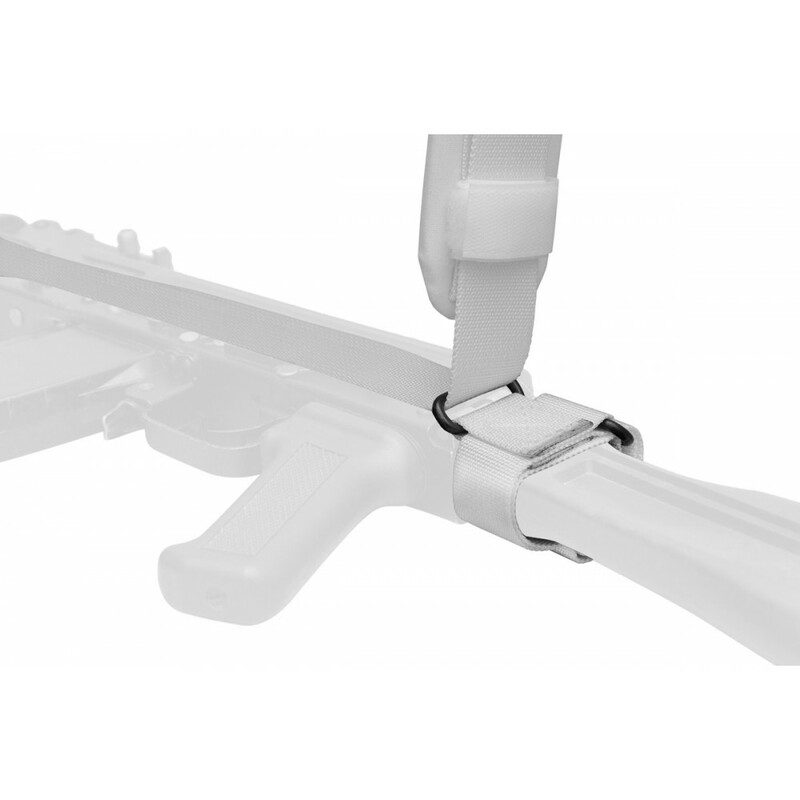 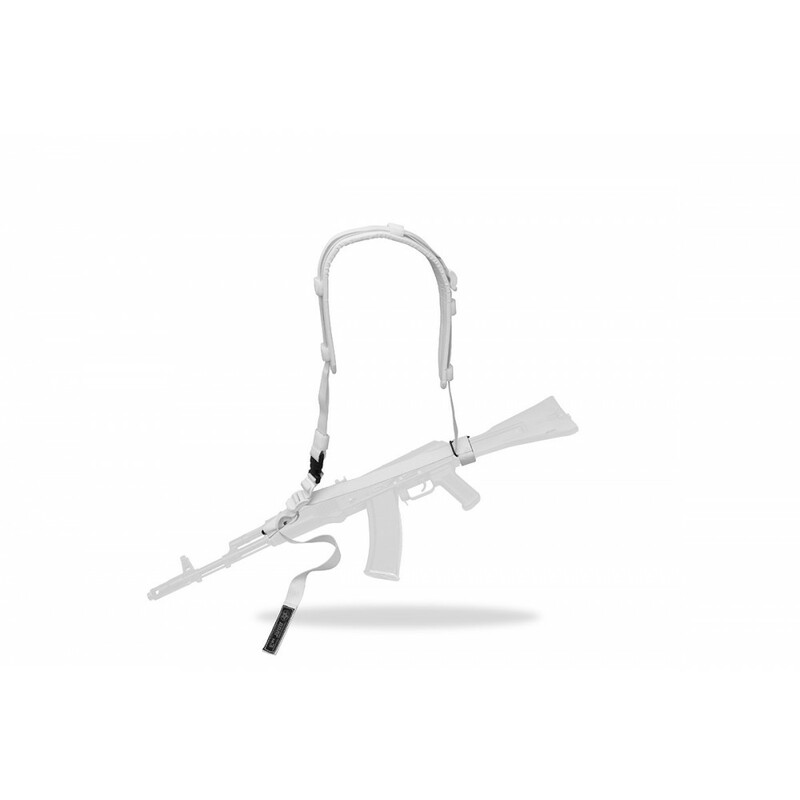 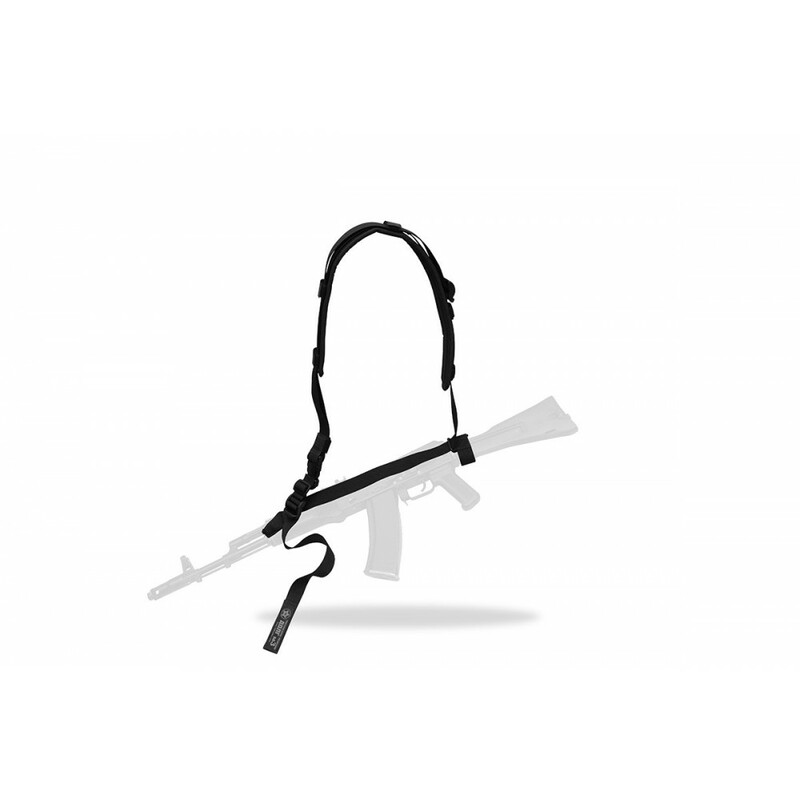 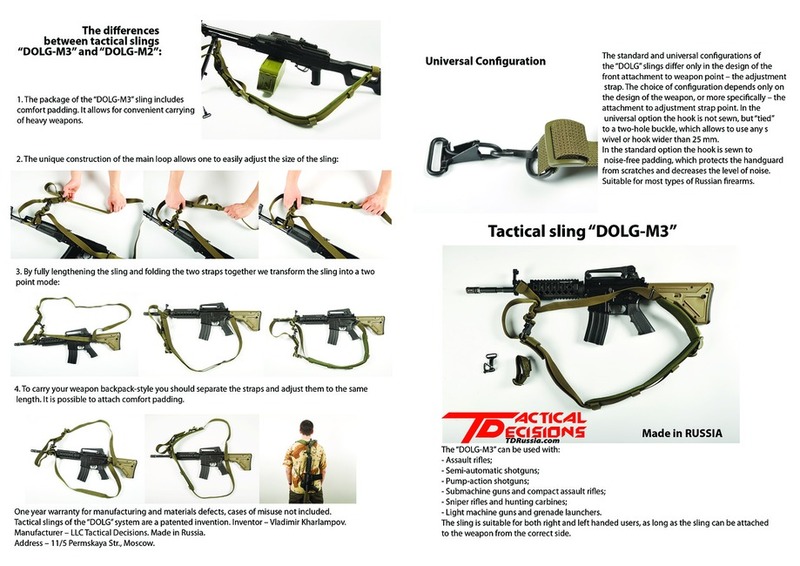 Be best with Dolg-M3 weapon sling! 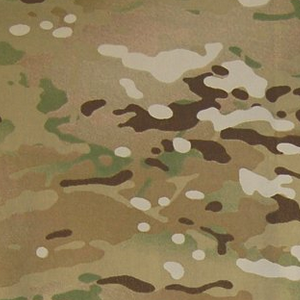 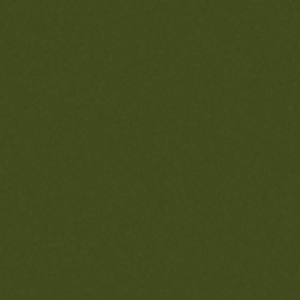 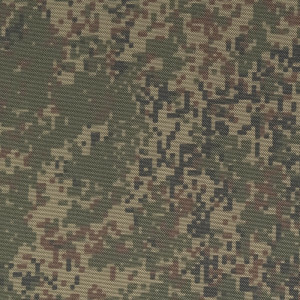 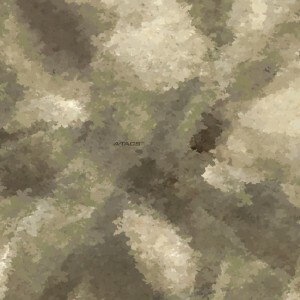 Now available in new colors - A-tacs FG, Multicam and Digital flora! 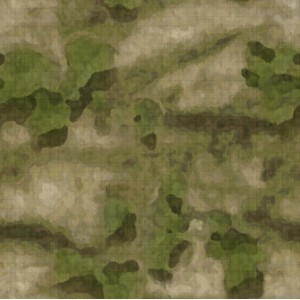 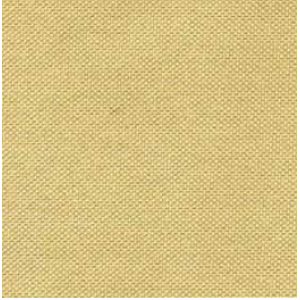 Made from original fabric with IR remission.